The goal of the MIT/WHOI Joint Program is that each student will achieve his or her full intellectual potential and that each student will have the greatest possible opportunity to pursue research of their choice. 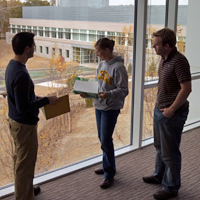 Most students enter the Joint Program with a Ph.D. as their goal, though other degree options are available. For a student entering with appropriate undergraduate preparation (a B.S. or equivalent in a relevant science), the academic program is typically made up of two years of graduate-level course work, with courses that may be selected from an extensive course list offered specifically by the Joint Program as well as the full resources of MIT. 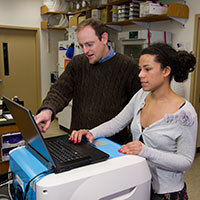 The MIT-WHOI Joint Program has over 250 faculty members, many of whose work is world-renowned. 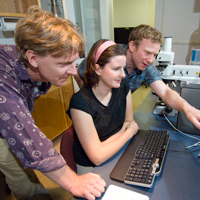 Students are given the ability to work closely with the MIT-WHOI Joint Program's outstanding faculty at every turn, and conduct research in the labs of their mentors. 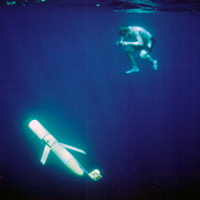 Both MIT-WHOI Joint Program and MIT course catalogs are provided here as references. 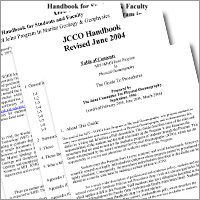 A collection of policies, guidelines and general information related to the students of the MIT WHOI Joint Program. 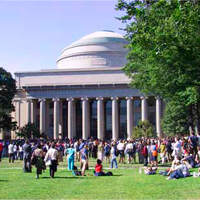 MIT and WHOI policies and other information related to the academic progress of MIT WHOI Joint Program students. 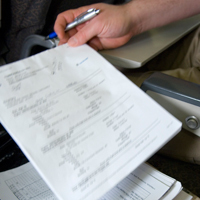 Guidelines/responsibilities for advisors and students.